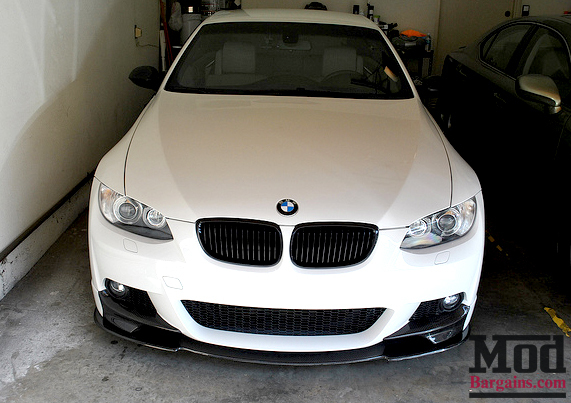 Set your M3 apart with this aggressive Kerscher Style Carbon Fiber Front Lip for your M3 or 3-series with standard, M-Sport or M3 front bumpers. 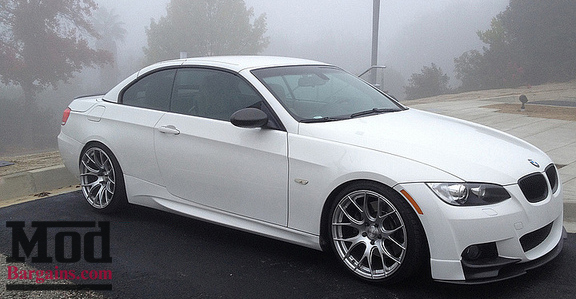 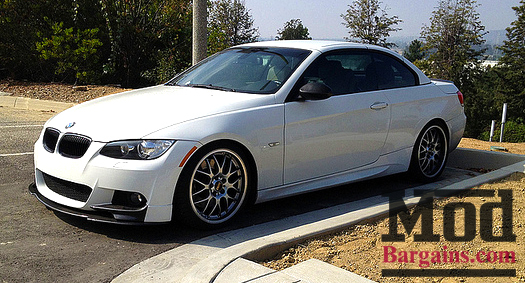 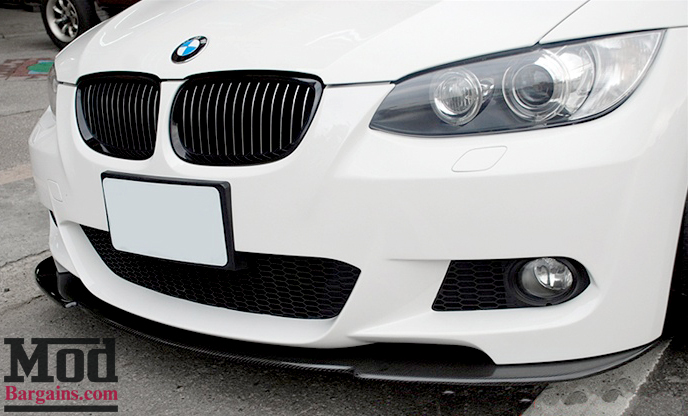 Give your E92/E93 BMW 3-Series an even more aggressive aesthetic with this Carbon Fiber Kerscher Style front Lip Spoiler for 2007-12 BMW 3-Series & M3 models. 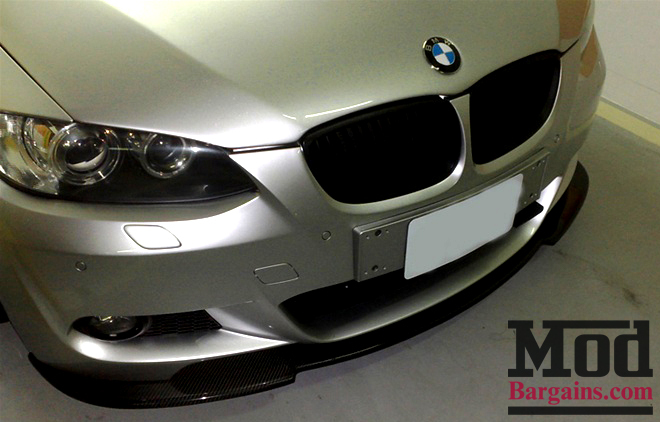 This great looking real CF lip spoiler is an excellent complement to CSL-style splitter extensions and M-Sport styling. 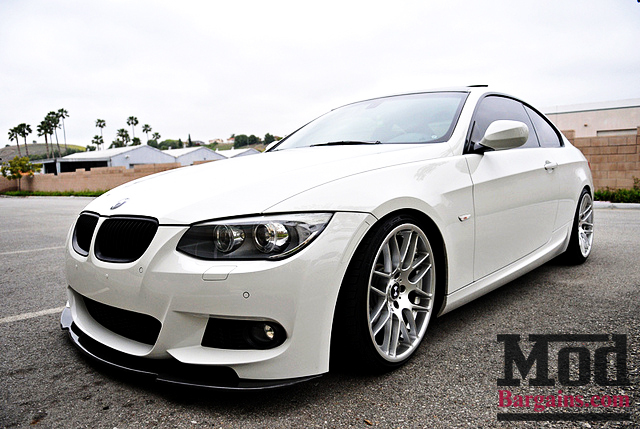 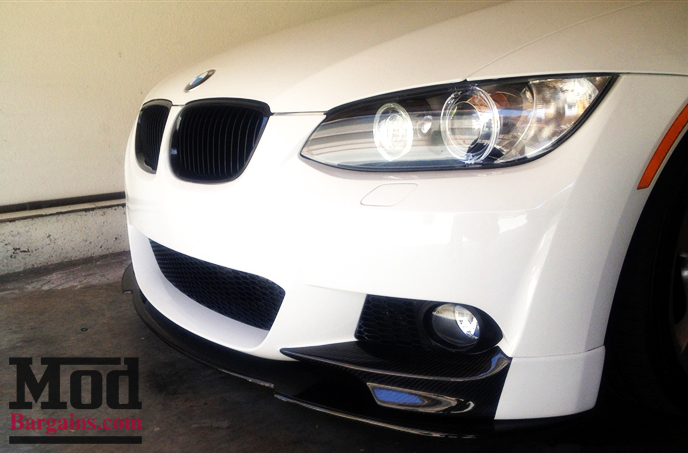 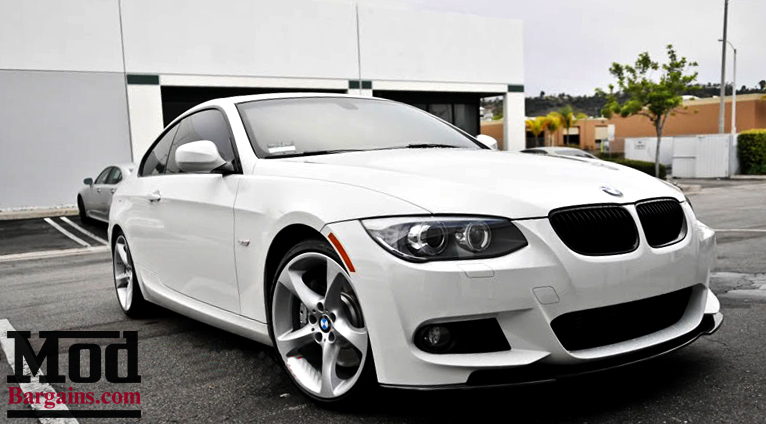 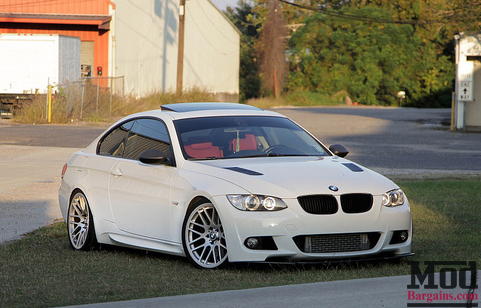 Change the look of your E9X today with this Kerscher Style front Splitter!